Voting in Haryana will be held in single phase on May 12. The counting of votes will take place on May 23. 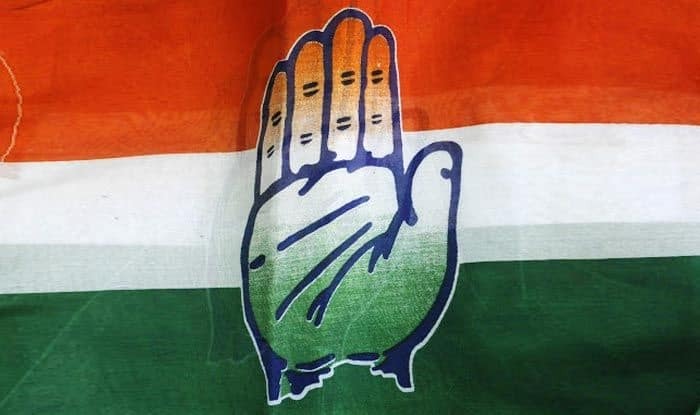 New Delhi: Congress party on Saturday released a list of 18 candidates inducing six from Haryana, three from Madhya Pradesh and nine from Uttar Pradesh. With this, the party has released names of 404 candidates for the Lok Sabha elections 2019. On Friday, the grand old party had fielded former union ministers Jyotiraditya Scindia and Manish Tewari from Guna (Madhya Pradesh) and Anandpur Sahib (Punjab) parliamentary constituencies respectively. While voting for 10 Lok Sabha seats in Haryana will be held in single phase on May 12, polls for 29 Lok Sabha seats in Madhya Pradesh will be held in four phases between April 29–May 19. Uttar Pradesh will vote in all seven phases. The counting of votes will take place on May 23.